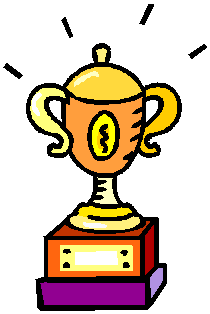 The Dojo League half term winners! who are this half terms Dojo League winners for Reception and Key Stage 1! Well done also to Northern Ireland and Canada who finished in second place and France who finished in third! A big well done to everybody for all the positive Dojos that were awarded this half term, there have certainly been a lot! 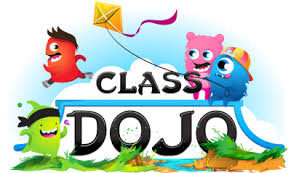 There have also been lots of Dojo stars earned by those children who scored 100% on their Dojo for the half term - well done everyone!